What is the IP address. 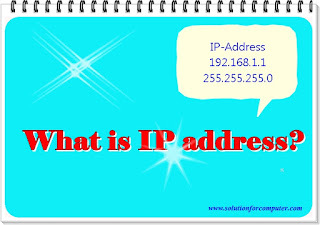 IP address is a unique address of a computer. That is helping to communication between one into many computer with each other..
For example: MAC Address (Media access control) It is a 48 bit address and its divided in to two parts. 24 bit (provided by IEEE) 24 bit Provided by Manufacture .It is also known as unique identification in network. 2 Logical address : Logical address are those address which we can change. 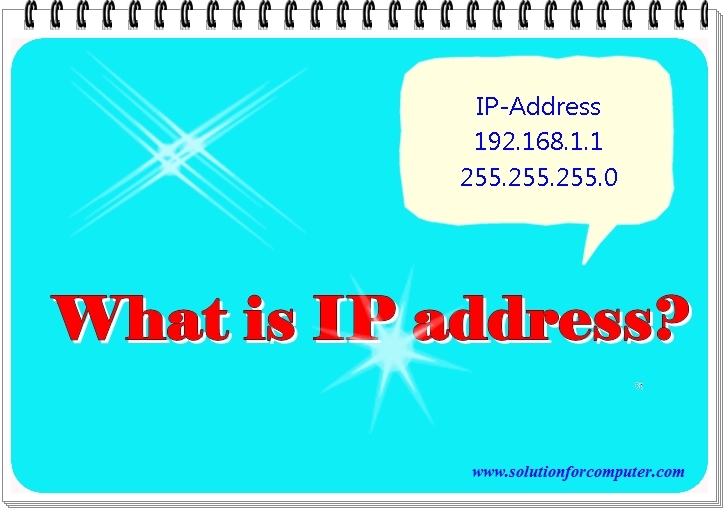 For example : IP address (Internet Protocol) . we cannot give same ip address in same network. Is is 32 bit ip address. This IP is also called TCP (Transmission Control Protocol). This address can’t give without LAN card. 1 Static IP address: this IP address is provided by user manually. This ip is by default is not changed. But user can change this manually. 2 Dynamic IP Address: Dynamic IP address is provided by DHCP Server (Dynamic Host Control Protocol ) This address is not fixed,it is changed automatically by DHCP server after some time. Note :- 127 ip address is reserve for loopback for TCP/IP network Configuration. Each IP address is divided into two parts with the help of subnet mask. First part is called NET ID and seciond part is called HOST ID. 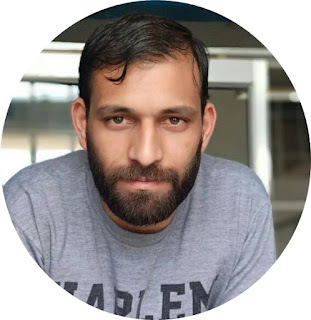 HOST ID is not fixed its depend on Net id..
What is Subnet : Dividing a Large size of network to many small networks to called sub net or sub netting.